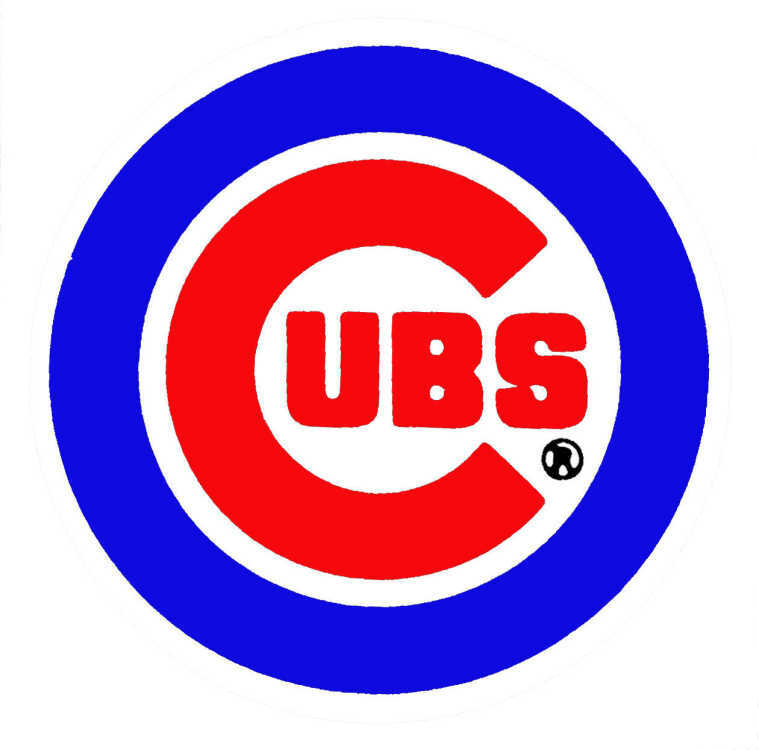 Being a Chicago Cubs' fan has instilled in me several virtues over the course of my lifetime. Perseverance. Loyalty. Humility. Futility. Patience. Ah, patience. It wasn't bad enough that the baseball gods made us wait 71 years for a return to the World Series and 108 years to repeat victory there. But when the Cubs whittled all that frustration down to one single, solitary baseball game Wednesday night, they felt compelled to tax our patience even more. After seven games, after overcoming a 3-1 series deficit and being talked off the ledge eleventy-seven times, Cub fans were still left to endure crazy bounces, questionable pitching changes, some pretty lousy umpiring behind the plate, 10 innings and finally a 17-minute rain delay. Although I'm not sure that was rain as much as it was the tears of dear, departed Cub fans up in heaven. But now it's no more goats, black cats, sticky first basemen mitts or Bartman. Ever again. Those have been laid to rest by virtue of the Cubs winning the 2016 World Series with a 8-7 victory over the Cleveland Indians in probably the best Game 7 since the underdog Pittsburgh Pirates beat the New York Yankees in a wild 1960 Series. Yes, after all the years of pondering maybe if we think and wish and hope and pray, it might come true ... it finally did. And honestly, now I'm not sure how to act. Oh sure, when it was all over I hooted and hollered watching alone from my big, comfy chair. The dog didn't seem to care who won, so I could have danced the merengue in a blue tutu and no one would have cared or known any better. Full disclosure, for a brief moment there Wednesday night, my tear ducts wanted to vent their own 108 years of frustration. But there's no crying in baseball, right? Full disclosure, part 2, I never really cried when my mom or dad died. Oh sure, tears welled up in my eyes a bit, but no weeping or sobbing. I can't explain why. As the TV cameras celebrated this Cubs class of 2016 from Baez to Bryant to Fowler to Rizzo to Ross to Zobrist, I began to think not of those of us dancing in the streets or spraying champagne around the clubhouse but of who was missing out on the party. -- Ernie Banks ... "Mr. Cub," what a shame he never played in a single playoff game. -- Ron Santo, my third-base idol and a man who bled Cubbie blue more than any other and believed every year that "This is the year!" -- Harry Caray, man, just think of the celebrating he'd be doing. Those gigantic glasses would be steaming up just thinking about it. -- Jack Brickhouse ... "Hey, hey!" I probably learned more baseball history listening to his pre-Harry Caray WGN-TV broadcasts than anywhere else. But most of all, thoughts went to my Dad. He left us 20 years ago now and never lived to see the Cubs win a single playoff series, yet he hooked me on baseball, Wrigley Field, the Cubs and all that goes with that. That's why when Wrigleyville was rocking and Cubs fans were frolicking in their fantasy to end all fantasies, I was thinking of Dad. How that connection we had through baseball still lives on today. How he would have loved what happened Wednesday night and all the joy that went with it. Yea, that's what I was thinking about just as a big, old tear and then another and another rolled down my cheeks. Damn, maybe there is crying in baseball.